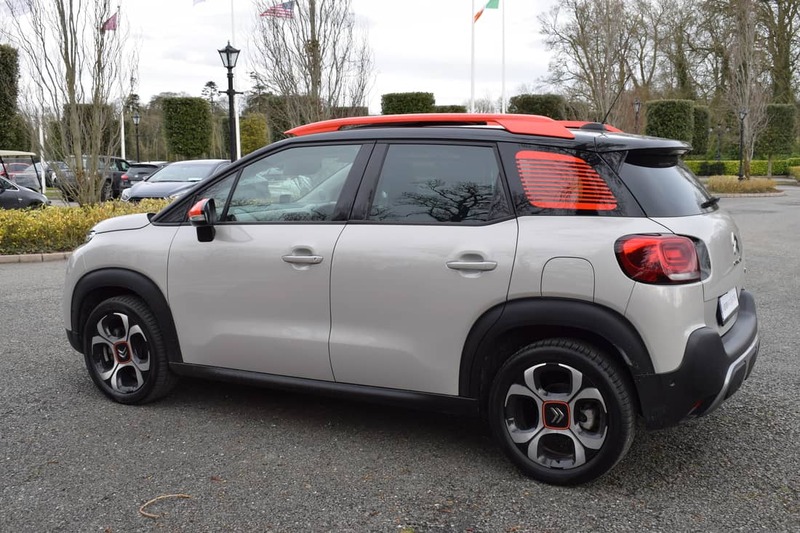 The new Citroen C3 Aircross is the French manufacturer’s replacement for the C3 Picasso and offers class-leading space, modular design, up-to-the-minute connectivity and innovative technology solutions. 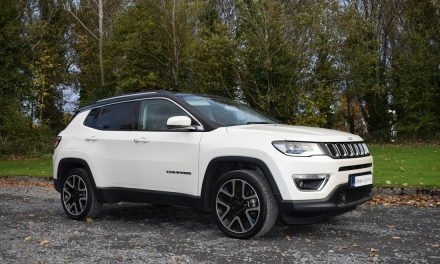 This new-generation SUV has been influenced by the Citroen Advanced Comfort® programme and is designed for ease of use. 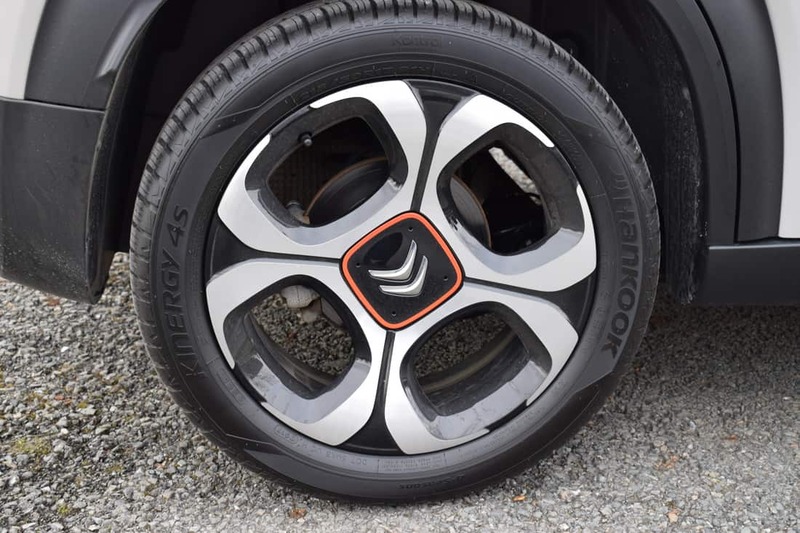 Citroen’s new SUV has the latest in Grip Control® technology with Hill Descent Assist and delivers continuous connectivity with the range debut of Wireless Smartphone Charging. The new C3 Aircross comes to the highly-competitive small SUV market with no less than 85 personalisation combinations. Customers can choose from a wide range of body colours, contrasting roof colours and ‘colour packs’ – giving them the biggest scope possible to make their car their own. 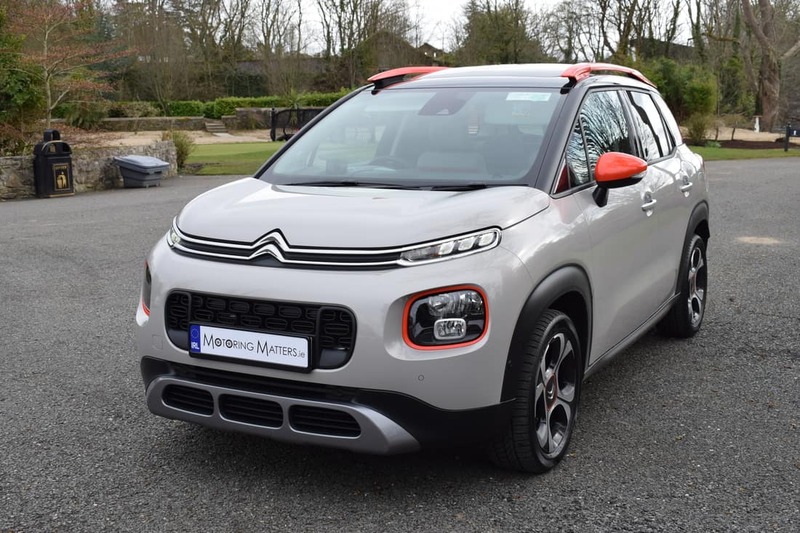 The C3 Aircross is, essentially, an SUV version of the stylish & technologically-advanced C3 supermini, although it is a little bit longer as well as being taller. 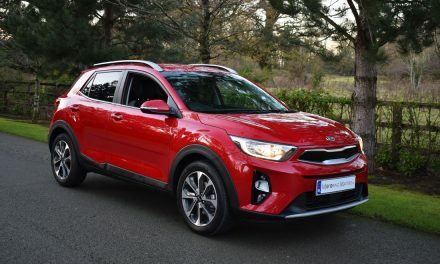 Competitors to the new C3 Aircross include the Hyundai Kona, Kia Stonic, SEAT Arona, Skoda Karoq and Mazda CX-3 – all excellent cars in their own right. However, Citroen’s latest SUV can hold its head high amongst such distinguished talent. Technology continues to be a core theme from Citroen, with the new C3 Aircross show-casing 12 different technologies that assist the driver. Such technology includes voice-controlled 3D navigation, keyless entry & start, lane departure warning and blind-spot monitoring. 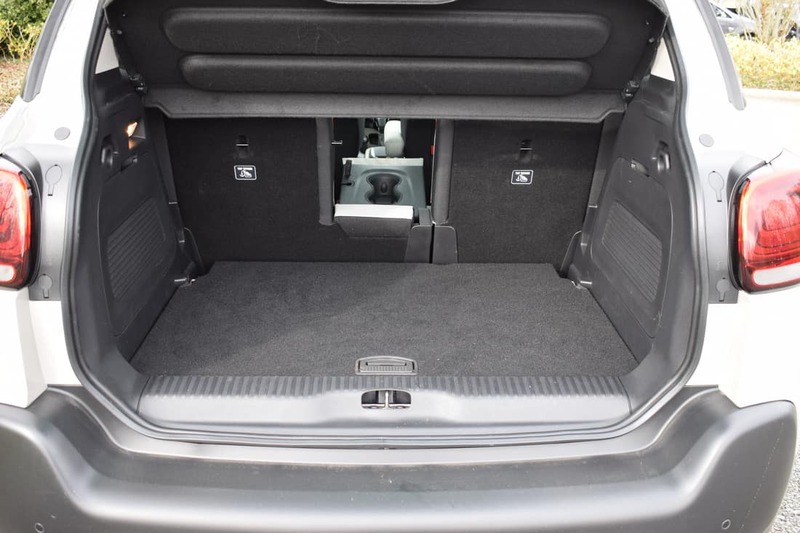 The new C3 Aircross offers best-in-class space for maximum passenger comfort, with generous legroom in the front and rear, as well as exceptional modular boot space – with a volume of up to 520-litres. The ergonomically designed comfortable seats are paired with ingenious storage spaces and an uncluttered dashboard for a true premium feel. Buyers also have a choice of five different interior ambiences comprising of special seat upholstery, a range of dashboard textures, door panel designs, and touches of colour on the central console surround, steering wheel, air vents and seat backs. The new C3 Aircross dominates the road with its raised ground clearance, elevated driving position, front & rear skid plates, large wheels and wheel arch extensions. The body styling is underscored by strong graphic features such as touches of colour on the roof bars and the ‘venetian blind’ rear quarter window lights. These features combine to make the new C3 Aircross one of the most distinctive cars on the road today. Available in three, highly specified, trim levels – Touch, Feel and Flair, the new C3 Aircross is enhance by efficient, high-performance, PureTech petrol and BlueHDi diesel engines, as well as the latest generation EAT6 fully-automatic gearbox (optional on Feel and Flair trim levels). 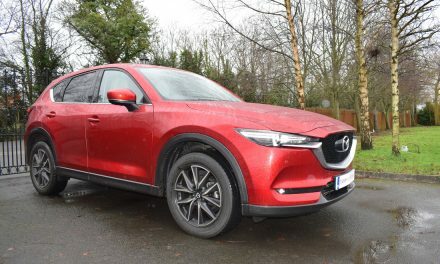 Petrol engines are offered (depending on the trim level chosen) with 82 or 110bhp in 1.2-litre guise, while the 1.6-litre diesel is available with 100bhp. Annual road tax is just €190 for the diesel engine, €200 for the petrol engine mated to a manual gearbox or €270 for the automatic version. 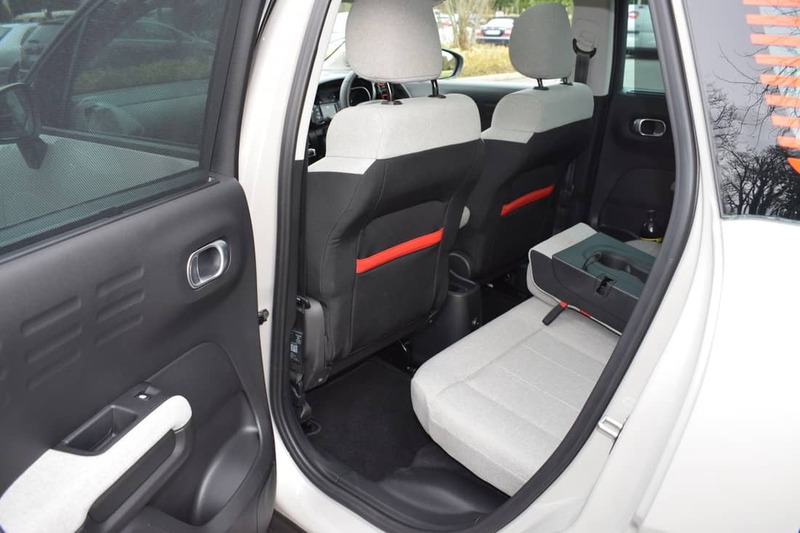 Standard equipment in the entry-level, C3 Aircross ‘Touch’ includes manual air-conditioning, electrically folding mirrors, rear parking sensors, front & rear electric windows and lane-departure warning. Step up to the ‘Feel’ model and you will also get 16” diamond-cut alloy wheels, leather steering wheel, Android Auto with Apple CarPlay, privacy glass, alarm, electric child locks, driver’s armrest and a ‘Family Pack’. 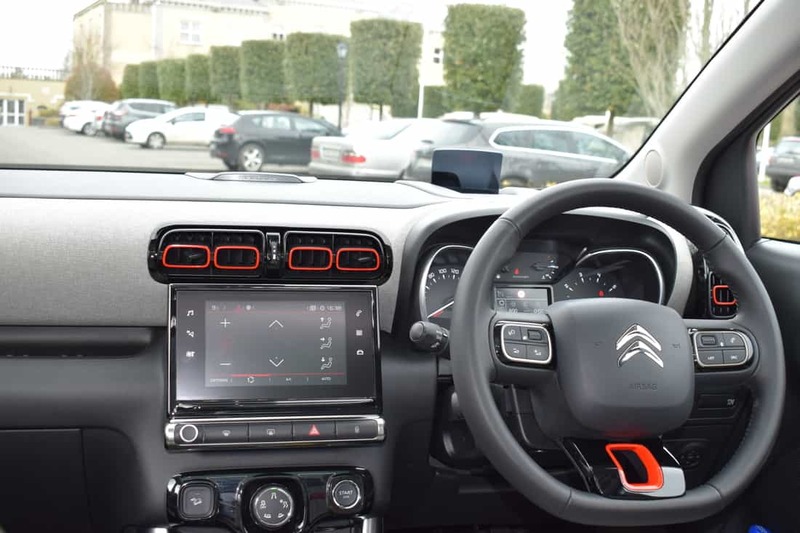 Range-topping ‘Flair’ specification includes 17” diamond-cut alloy wheels, ‘Urban Red’ interior, keyless entry system, satellite navigation with Citroen Connect 3D Nav, DAB radio, exterior colour pack with bi-tone roof (choice of colours), ‘Safety Pack 2’ and wireless phone charging. My test car was a new C3 Aircross ‘Flair’ PureTech 110 S&S 5-speed manual, finished in Soft Sand paintwork with Spicy Orange exterior trimmings for maximum impact. The 1.2-litre petrol engine in this car produces 110bhp and an impressive 205Nm of torque for swift acceleration, while fuel consumption as low as 5.0l/100km is possible on a combined driving cycle. 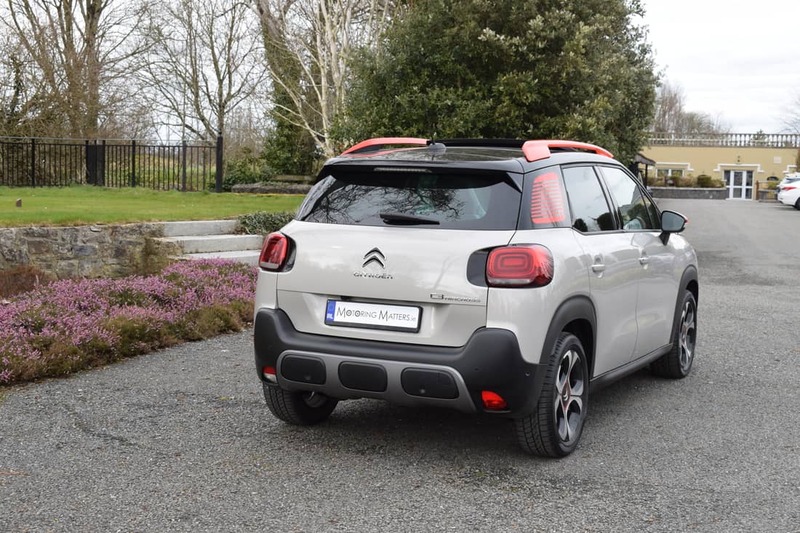 While ex-works pricing for the new Citroen C3 Aircross starts at just €20,695, my top-spec ‘Flair’ model is priced at €25,095 and represents excellent value for money. 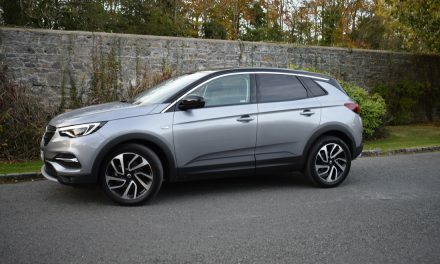 Optional extras fitted to my test car included Grip Control (€600), Opening Panoramic Roof (€1,500), Metropolitan Grey Ambiance Interior (€600) and a Techno Hi-Fi Pack (€795). 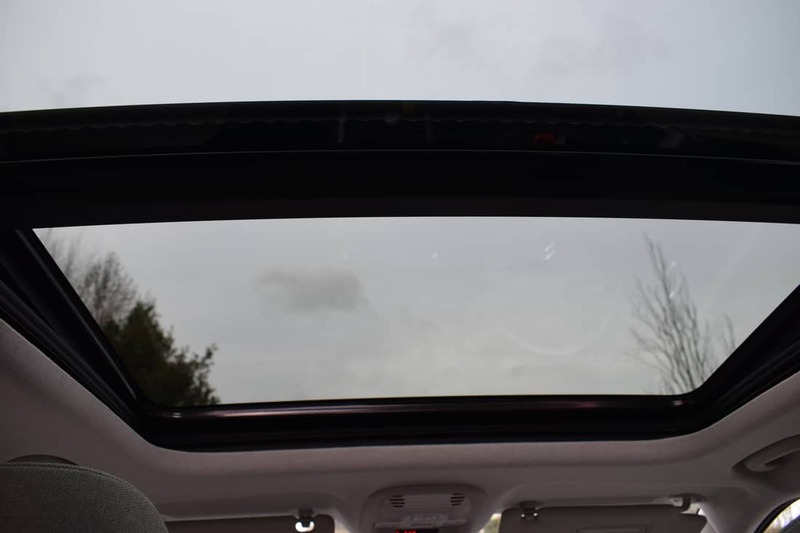 During my time with the new C3 Aircross, I found it to offer relaxed cruising ability, excellent fuel economy and lots of useable space throughout. Ride comfort is another strong point, while the distinctive interior has lots of useful touches. Practicality is a stand-out feature and, with plenty of scope for personalization options, the cars funky looks can be enhanced even further in order to express yourself on the road and in your driveway.